In our previous update on how to power your Android device with Tweakware VPN when using Etisalat bis, you could remember I pointed out tweakware "free server" that allow users to use etisalat bis with capped 200MB only. Unless you are using premium account that offers users unlimited browsing without capping the data. So the aim or what to achieve after reading this update, is to help you bypass tweakware free server of 200MB for daily, to be unlimited just like as if it were to be premium account and as well, to make it renewable anytime you want. 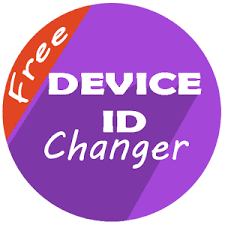 ===>> First, Download Device Id changer. 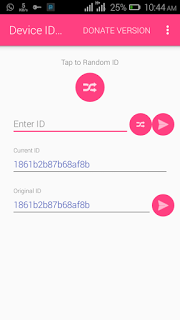 ===>> Click on the tap random id in the center and wait till you see device id change successfully.